Scientists have mapped how major consuming countries drive threats to endangered species elsewhere. Just what I expected to see. Have a look, it describes the way climatist greenies can influence an environmental agenda, says Stanford University. 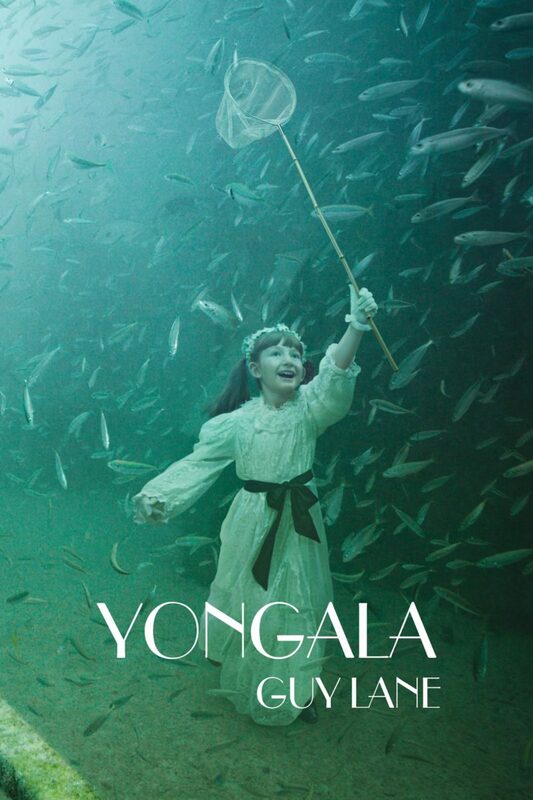 Cover of the novel Yongala by Guy Lane, featuring the image Sarah by Andreas Franke from The Sinking World collection. 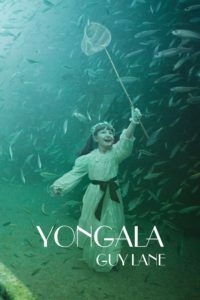 The purpose of Australian novelist Guy Lane’s fiction writing is to help normalize the conversation about sustainability. At present, only a small percentage of the public talks about climate science and sustainability. 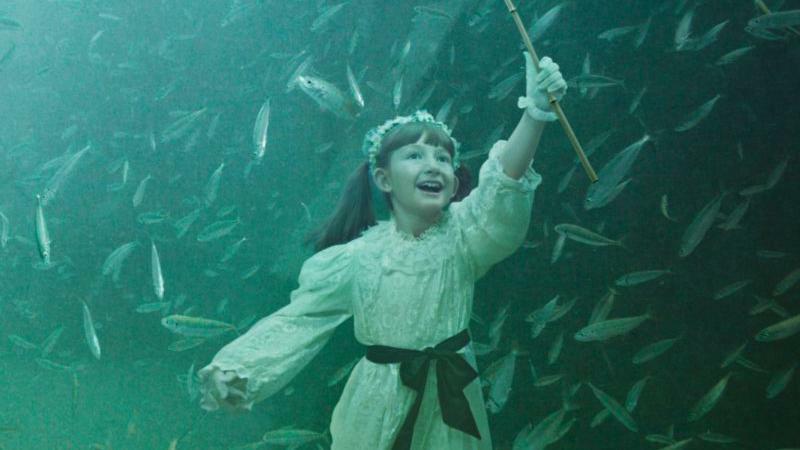 The opportunity exists to bring these ideas to a wider audience through popular fiction. […] The challenge is to embed the sustainability themes so that they do not become didactic or overt, and thus distract from the flow of the story. Fiction novels are not text-books, and themes need to be divulged subtly, with the intent that they work their way into the subconscious of the reader. This writing process allows Guy to cover a broad range of sustainability themes, including Planetary Boundaries, the Blue Economy, Eradicating Ecocide, the rise of the global Superclass, algae biofuels, and the role of the mainstream media in keeping us all in the dark. Guy’s writing process has three distinct levels: theme, context, characters and plot. Guy Lane‘s novels showcase the ideas of a practitioner and thought-leader in sustainability. He is a strategist, advisor, commentator and entrepreneur. This entry was posted in comedy, Environment, science and tagged climate science, ecowatch, environment, fiction, guy lane, mongabay, politics, science, stanford university, the guardian. Bookmark the permalink. First of all, I just want to say how much I enjoy your posts – particularly your spectacular photography! They are the highlight of my evening when they arrive in my Inbox. And if I ever win the lottery (hah!) Australia will be my first port of call (well, perhaps 2nd after my revisit to Israel)! But there was something in your post i.e. “mahb.stanford.edu”, that rang a bell. And sure enough, MAHB (The Millennium Alliance for Humanity & the Biosphere) is an org I had stumbled across in May, 2013. At that time, they got a big splash via Nature where they were “Getting the word out on the Biosphere Crisis”. And, of course, in “getting the word out”, MAHB’s movers and shakers used the oh-so-innovative approach of gathering names in order to percolate and circulate “endorsements”. But you’ll never guess whose names I found amongst the 500+ signatories: Mann, Gleick, Weaver, Hansen, Karoly, Ehrlich, and Suzuki. Quelle surprise, eh?! Thanks, Hillary. Nothing surprises much in this field anymore where Education Institutions are concerned. All the culprits in one list!